The winter is here and most car owners especially the newbies forget to do a regular check up, which consequently decreases the lifespan of your car. Maintaining your car during winter is extremely important for reducing the unwanted car servicing cost. Your car requires more attention in winter, which is why we have compiled some effective techniques for keeping your car at the best condition this winter. 1. 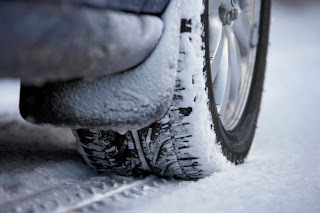 Tire Pressure: During winter the tires of your vehicle gets compressed naturally. It's advisable to keep the tires properly inflated for preventing discomfort during your ride. Keeping your tires properly inflated during winter also helps increasing their lifespan. 2. Battery: Winter is surely not the right time for your battery. Usually due to very low temperature outside, your car's battery may go in dead state. 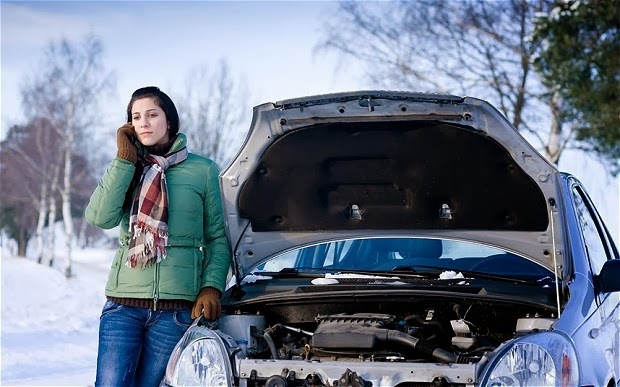 According to research, car's battery loses 33 percent power when the weather hits the freezing point. It's advisable to keep your car's battery fully charged for avoiding unwanted hassles. 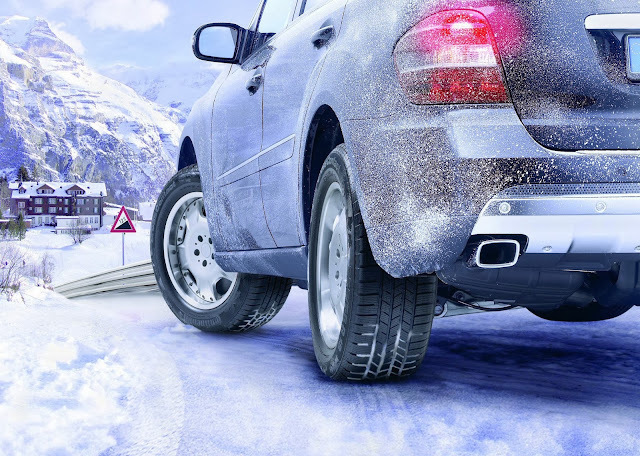 Your vehicle's battery is fully protected if it’s charged 100% percent during winter. Also regularly inspect your car's battery connectors. Appearance of yellow or white powdery substance is a sign of corrosion. Cleaning with a stiff-bristle brush is advisable. 3. 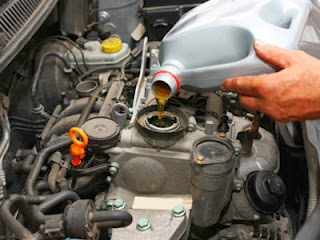 Oil: It's advisable to use car manufacturer's oil for protecting your car's engine from the harsh north Indian winter. Efficient and clean engine oil will help keeping your car away from the unnecessary headache. 4. Engine's Belts and Hoses: It's advisable to check the engine's belt and hoses. 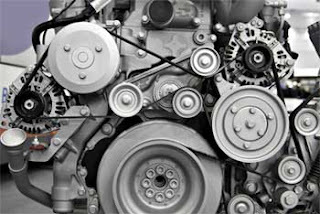 It becomes difficult for the car's engine to withstand extreme cold if the belts and hoses of your vehicle's engine is damaged. 5. 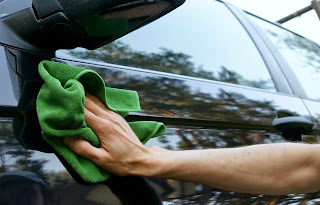 Car Waxing: You can protect your car's paint from snow, rain and fog by applying wax. Car waxing protects the skin of your vehicle during winter season.